All RealSimGear products are matched as closely as possible to the real thing. 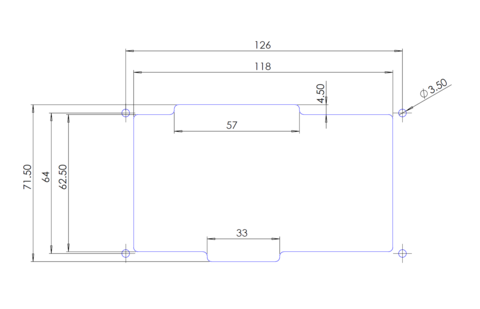 The RealSimGear GNS530 device measures 158mm x 118mm and sits 22mm in front of the desktop bracket or panel surface. 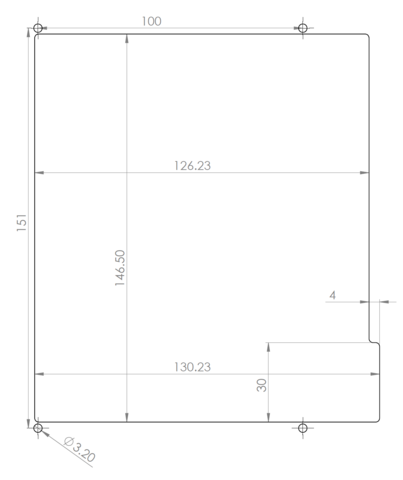 The panel cutout dimensions are below, or you can download a PDF version. The RealSimGear GNS430 device measures 158mm wide x 72mm and sits 22mm in front of the desktop bracket or panel surface. The RealSimGear GTN750 device measures 158mm x 160mm and sits 22mm in front of the desktop bracket or panel surface. 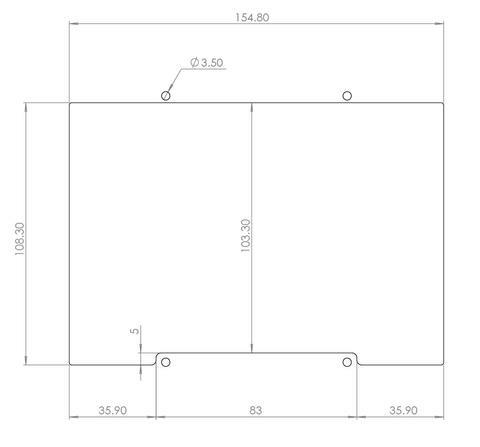 The panel cutout dimensions are below, or you can download a PDF version or DXF file here.